Asmara, 30 January 2019- A three-day workshop aimed at strengthening International and Regional Police Cooperation in Eastern Africa organized in cooperation with the United Nations Office on Drug and Crime (UNODC), Ministry of Foreign Affairs of Eritrea, IGAD and Interpol commenced today, 30 January, at Asmara Palace. Speaking at the opening event, Col. Mehari Tsegai, Commander of the Eritrean Police, said that no country in the world is immune from crime and that the East African region is facing with challenges and threats, including human trafficking and smuggling of migrants, drug and small arm trafficking etc. Col. Mehari underlined that if the crimes are left unabated they will threaten the social, economic and political stability of the region and that it is joint responsibility of the countries of region to secure the safety and security of their citizens. Col. Mehari went on to say that the governments and their police forces need bilateral agreements based on legality and cooperation to overcome the problems they are facing. 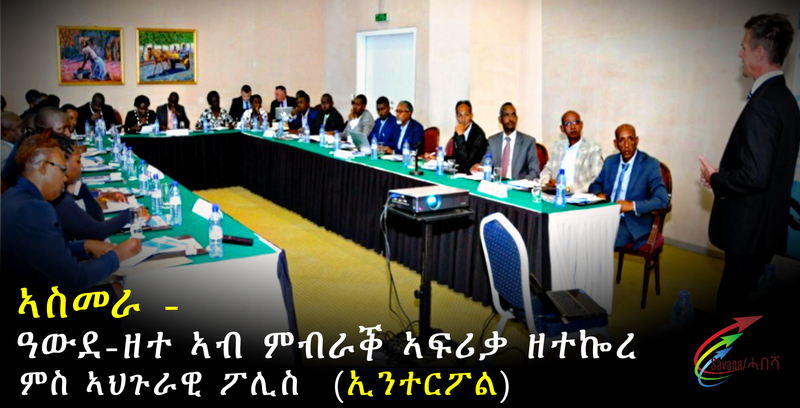 The workshop is attended by criminal justice practitioners from Eritrea, Ethiopia, Kenya, Somalia and Uganda, and will cover the areas of Interpol, digital investigation, financial investigation, organized crime, trafficking of persons and smuggling of migrants.